Sven Ombudstvedt (43), former CFO and senior vice president of Yara International and head of corporate strategy at Norsk Hydro ASA, has been named new chief executive of Norske Skog. He will begin in January 2010. Ombudstvedt succeeds Christian Rynning-Tønnesen, who will leave Norske Skog and take over as head of Statkraft. “The board has considered several highly-qualified candidates, and we are convinced that we have found the best person to take over as chief executive of Norske Skog,” says Eivind Reiten, chairman of the board. The board has focused on finding Rynning-Tønnesen’s successor since he informed the board in November this year that he will return to Statkraft, where he previously worked for 13 years. ”I look forward to gaining deeper insight into Norske Skog’s strategy, operations and organisation. As I see it, this is one of the most interesting and challenging international management positions in Norway,” says Ombudstvedt. 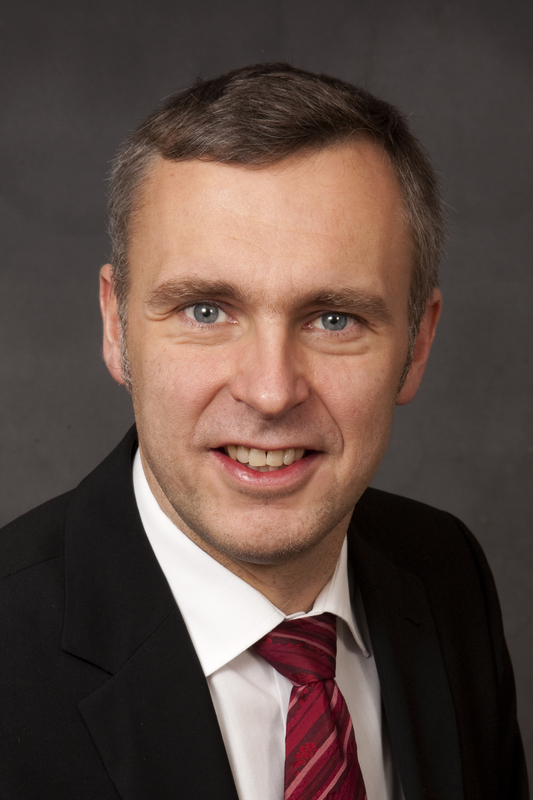 Ombudstvedt was head of Yara’s upstream activities from 2003 to 2006, and was chief financial officer of the company from 2006 to 2008. From 1991 to 2003, he worked for Hydro, where he was based in Brussels for several years, with responsibilities in marketing, analysis and restructuring of Hydro’s fertilizer division. He was head of Hydro’s corporate strategy unit from 2002 to 2003. Since 2008 he has been an executive with SCD, a Paris-based company focusing on M&A activities in the chemical industry. Ombudstvedt holds a bachelor’s degree in business administration from Pacific Lutheran College and a master’s degree in international management from Thunderbird, both in the United States. 2. The media are invited to meet Eivind Reiten and Sven Ombudstvedt at Norske Skog’s Oxenøen headquarters at 10:15 a.m. today.